I am a part of Mambo Sprouts blogger program. I was sent these probiotics and compensated by Mambo Sprouts in exchange for a review. Opinions are 100% my own. Probiotic's are so important for everyday life! They help our little bodies function more effectively and fight off any germs the world send our way. And for those of us that already have gut issues due to food allergies, taking this little power packed goodies helps make our guts more happy. 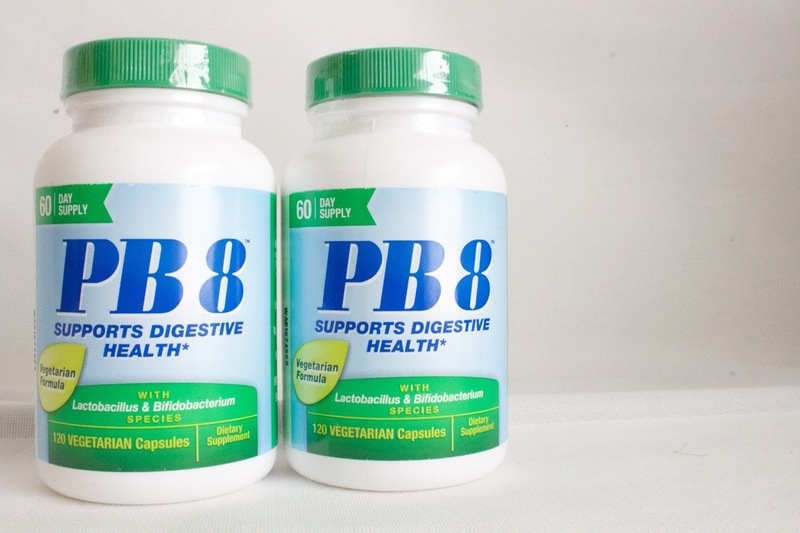 I had the opportunity to try new Pb8 Probiotic vegetarian capsule supplements. These capsules to not contain milk, gluten, soy and are stored in BPA-Free Bottles! Woot Woot! All my favorite things. I notice after about a week of taking them daily after I ate lunch that I was digesting food MUCH better and was less bloated (which is always an issue for me). 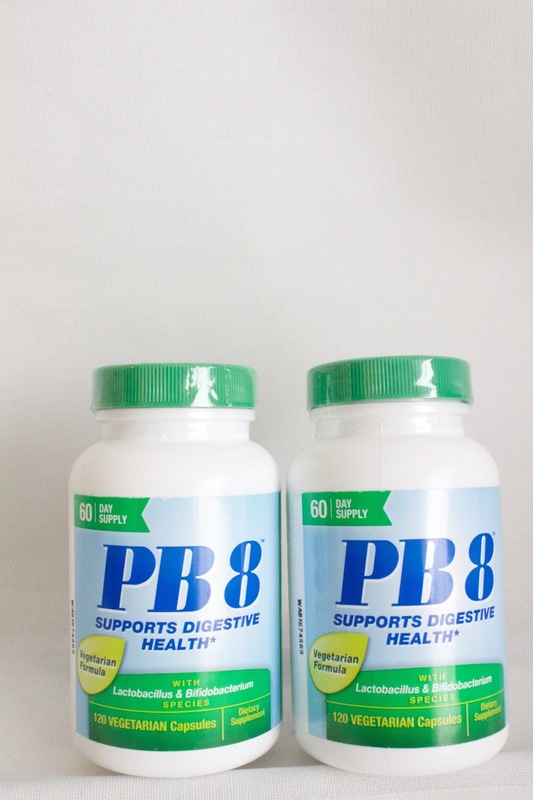 Definitely love them for digestive health, which is SO important for overall health. Thanks for the giveaway! Wide range of benefits. Beginning to subscribe more and more to gut being our second brain as research continues to support. Believe that probiotics can not only help regulate individuals digestion but also mentality. I try try try to incorporate, not always the best at doing so. I'm excited to try these capsules! I hope they will help with my bloating!